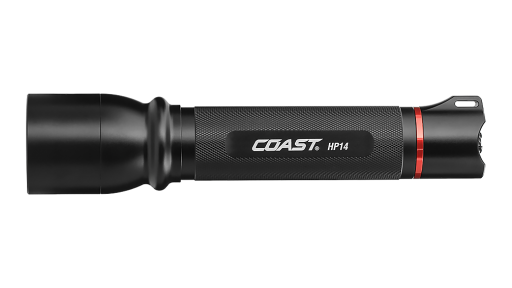 The Coast HP14 Focusing LED torch uses a slightly larger casing than the HP7. 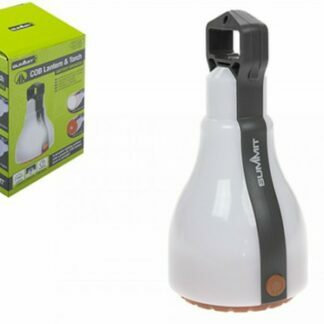 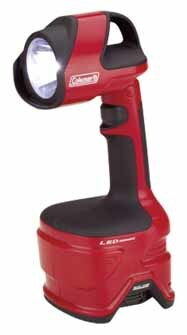 With a light output of 339 lumens and a beam distance of 175m. 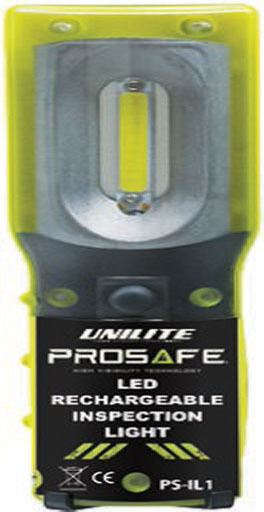 The all purpose 2 Way Panel Light+ gives you ultimate flexibility. 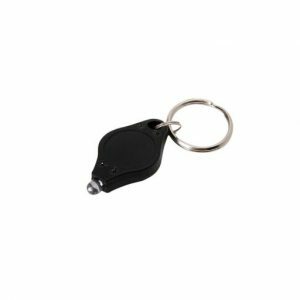 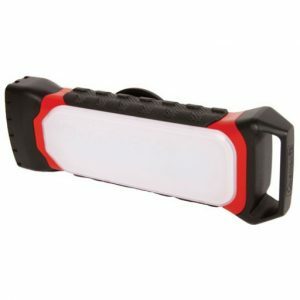 A multipurpose magnetic back panel allows you to attach the light to all metal surfaces. 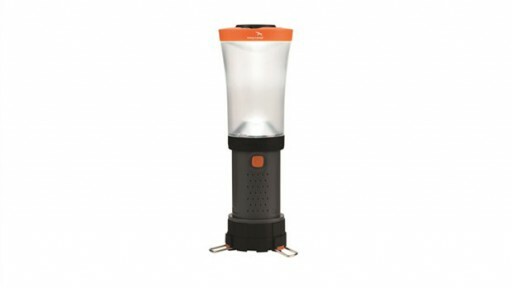 The 2 in 1 constructions enables you to use it as a panel light for area illumination and as a flashlight for directional light. 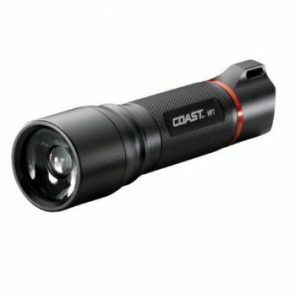 The DuraGuard™ provides a tough outer shell making the light extra robust and patent-pending Battery Lock™ technology prevents battery drain and ensures you have light that is extra long lasting. 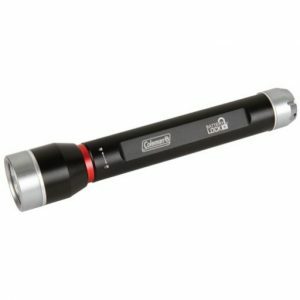 This sturdy and weather resistant Battery Lock flashlight features a 250 lumen output that guarantees you won't be left in the dark. 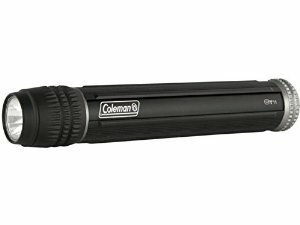 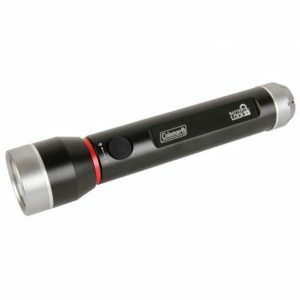 This sturdy and weather resistant Battery Lock flashlight features a 350 lumen output that guarantees you won't be left in the dark. 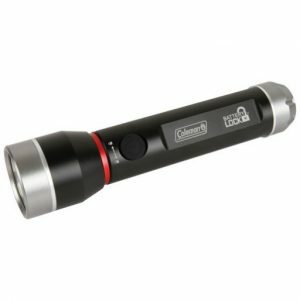 This sturdy and weather resistant Battery Lock flashlight features a 700 lumen output that guarantees you won't be left in the dark. 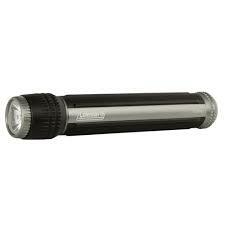 The Nextorch myTorch 18650 uses smart torch technology. 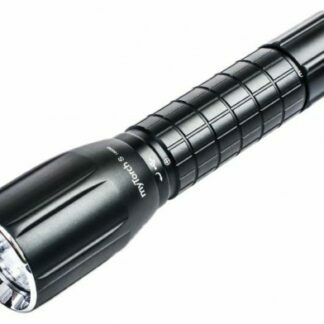 The world's first PC programmable LED Flashlight. 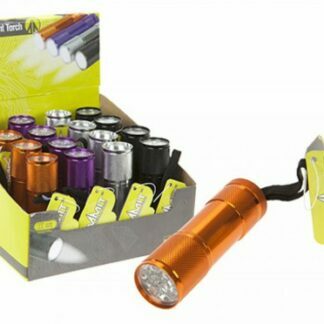 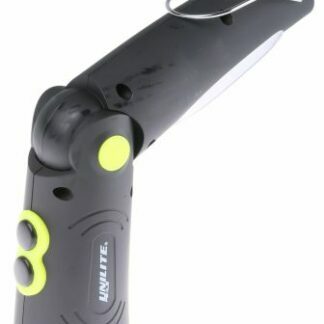 Includes the rechargeable NT18650A battery.